We are launching our first Penrice Language Challenge! In our school we have students that can speak a huge range of languages including: English, Mandarin Chinese, Cantonese Chinese, Putonghua, Lithuanian, Portuguese, Hindi, Russian, Romanian, Polish, Albanian, Shqip, German, Tagalog, Filipino, Japanese and Greek! Our Language Challenge, working with DuoLingo, is an opportunity for students and their teachers to take control of their language learning and push themselves beyond their learning in the classroom. 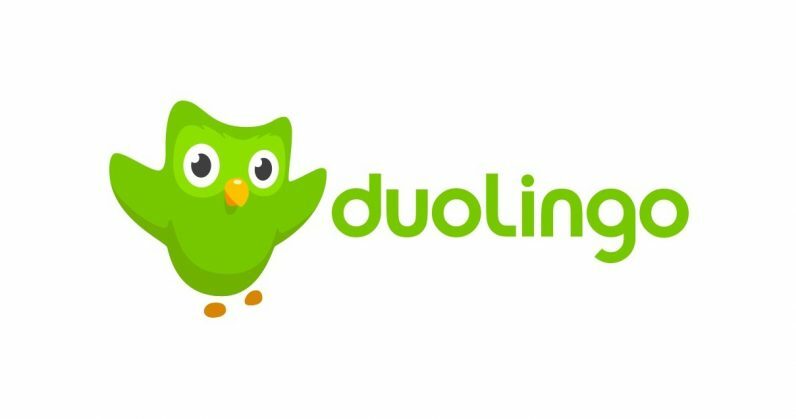 You can set up the Duolingo app for free on your smart phone or tablet, or simply follow the links below on any computer. If you are new to Duolingo, follow the link, click ‘okay’ to join the classroom, then select ‘create a profile’ in the top right hand corner. Use your school details to log in and an easily recognisable username so that I can easily monitor your progress. If you are already using Duolingo, simply click ‘okay’ to join the classroom, then select ‘sign in’ from the bar at the top. Please note: Duolingo is an American site so the Spanish used is that of South America and the Portuguese is Brazillian. These are very similar to the European equivalents, but please do bear in mind that your teachers may teach you some slightly different words or structures from those taught on here. Living in Europe, the European versions are what we will always teach at school. Duolingo is set up to recognise this and accept it even if it doesn’t teach it. If you know of a better European word than that being taught, always try and use that! Also: You can also experience more languages during Penrice Plus, where you can learn more French, Spanish or German.